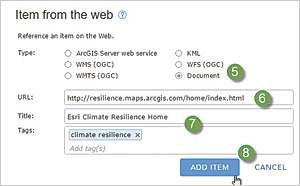 If your organization has a publicly accessible ArcGIS Online home page, you can make it easier for others to discover it by registering it as an item. 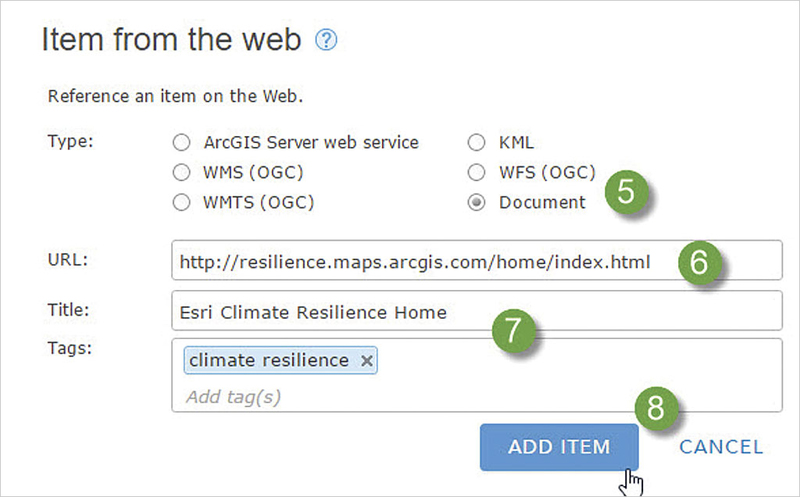 While you can share your organization's home page via a link, registering it helps others discover it when searching ArcGIS Online. Follow these simple steps to register your organization. Log in to your organization, and open your organization's home page.